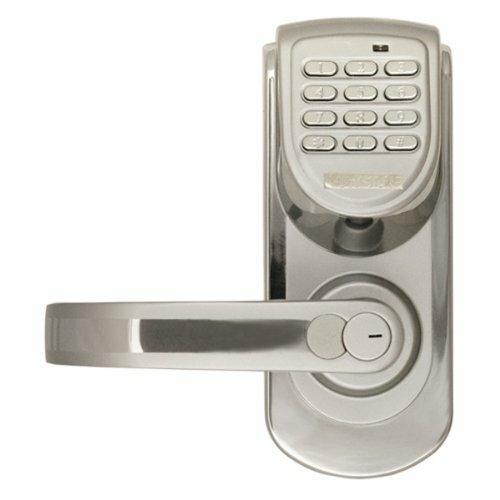 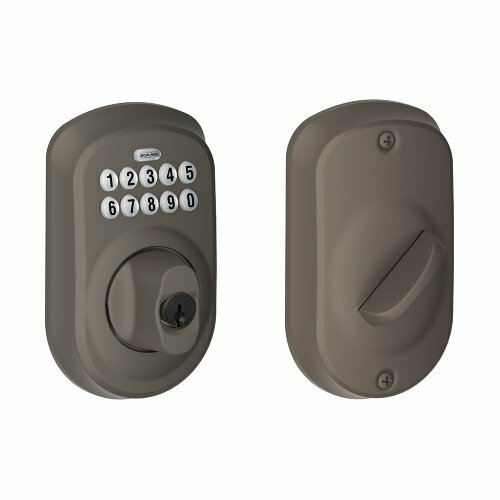 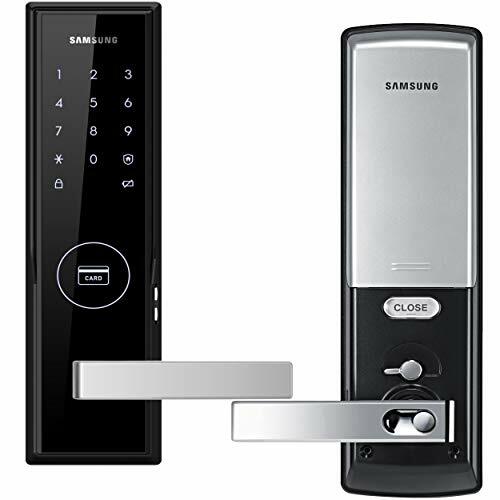 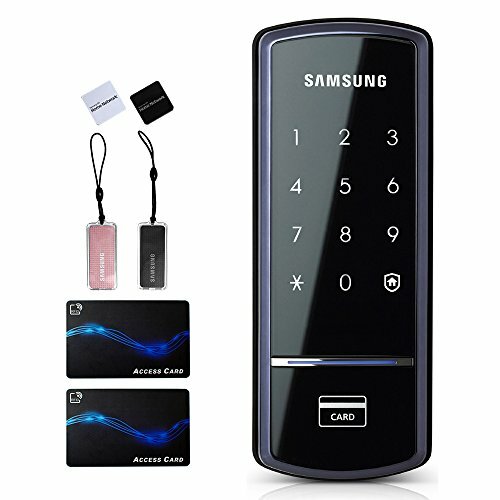 Lock your door with the touch of a button Customizable access codes for increased security Back-lit keybad for increased visibility Customized automatic door locking after 30 seconds for peace of mind Installs in minutes with just a screw driver – no hard wiring needed Fits standard doors (1 3/8″ – 1 3/4″) – no screw holes required Replaces any deadbolt for keyless entry convenience Featuring SmartKey® Re-key Technology. 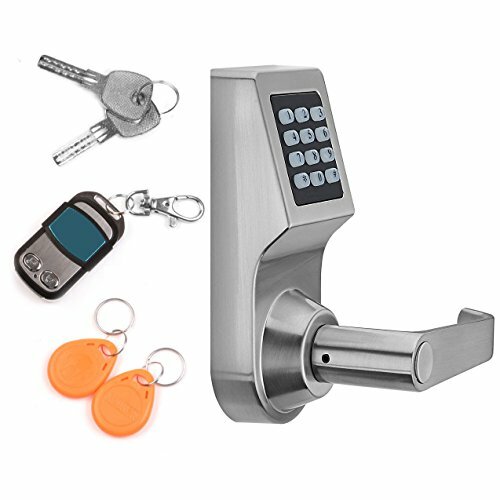 The lock you can re-key yourself in seconds SmartKey cylinders feature a stainless steel side locking bar, racks and pins for increased strength and security Patented side locking bar technology offers improved security by protecting against lock bumping, an attack technique used to defeat conventional pin & tumbler locks Lifetime mechanical and finish warranty. 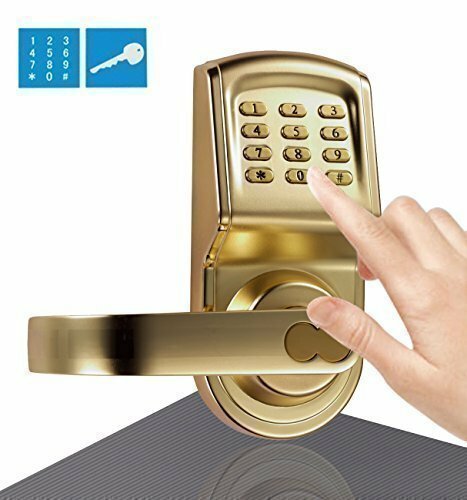 1 year electronics warranty.